Come to My Back Yarde: Will Unbeaten UK Fighter Take on Krusher in Russia? Tyson Fury and Anthony Joshua might be the biggest names in British boxing but a new star is rising and Anthony Yarde could be a household name by this time next year. Sputnik looks at the Russian champion standing in his way. 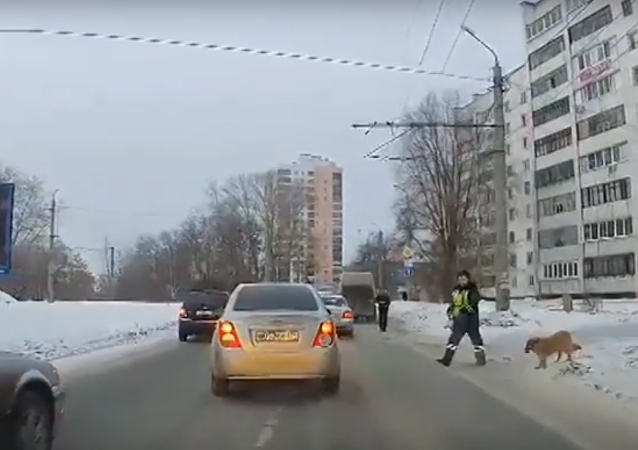 The act of kindness led to an upsurge of good feeling on Twitter, with users suggesting the world would be a better place if more people treated animals like the police officer. In 2000, when he was 16 years old, the man killed and butchered one of his classmates, proceeding to drink his blood as a part of a ritual. The medical commission found him clinically insane and was then sent for compulsory treatment. 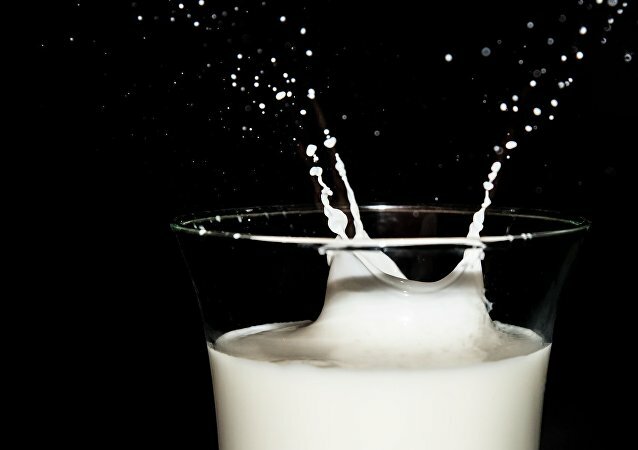 A research team at South Ural State University (SUSU) (Chelyabinsk, Russia), in cooperation with their colleagues from the Russian State Agrarian University and the National Institute of Technology Warangal (India), have significantly enhanced the health properties of fermented milk products (kefir in particular) thanks to ultrasonic treatment. 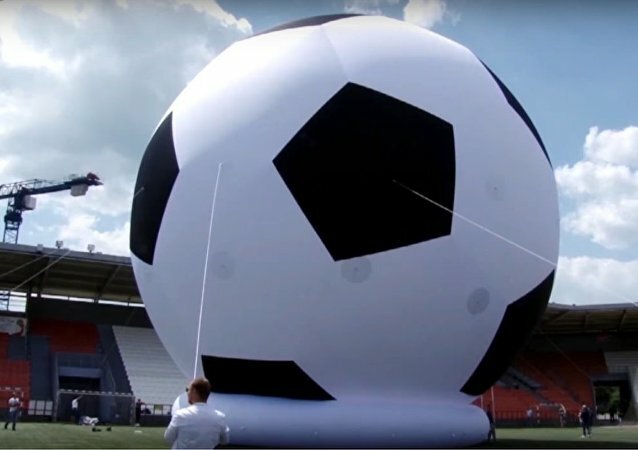 The biggest football in the world was inflated on June 25, at Chelyabinsk's Central stadium, though the record didn't make to the Guinness Book of Records, as the authorities had changed the date of the event. Five years ago a near-Earth asteroid exploded in the atmosphere near the Russian city of Chelyabinsk, making headlines around the world and even worming its way into a Hollywood movie. 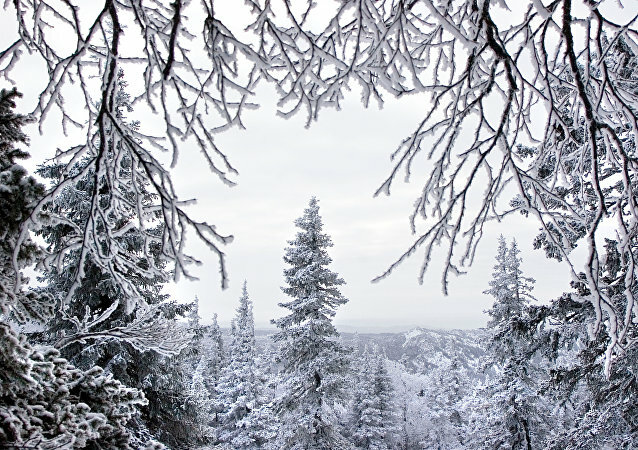 A Russian man shares his chilling story of how not to freeze to death for five days in the woods with tempretures dropping to as low as 31 C below zero and not to starve by eating pine trees. 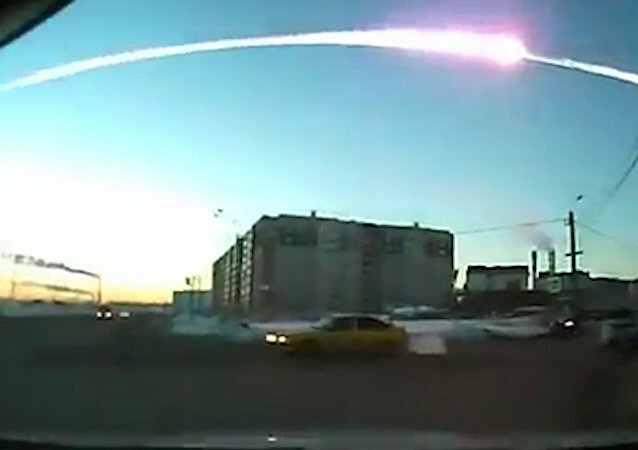 Travelling at speeds of more than 21,000mph, an asteroid is expected to have a near miss with the Earth on Thursday. It is about the same size as a double decker bus and would cause considerable damage if it were to hit the planet. Even though the spinner craze has almost passed, some animals still find this toy pretty amusing! This talented resident of the Chelyabinsk Zoo finds true delight in spinning the toy, and zoo employees are now considering to make one especially for the animal. 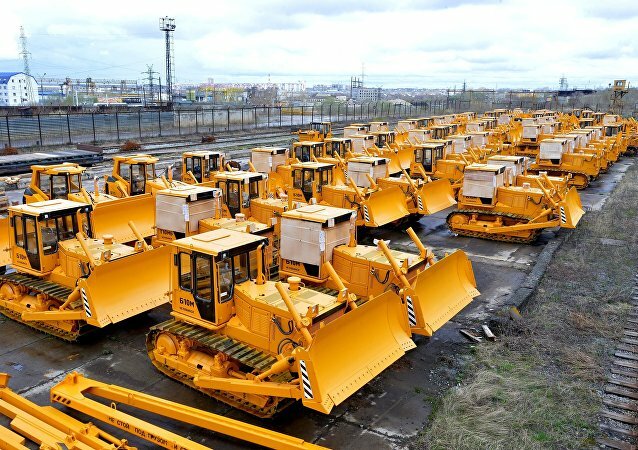 Despite the setbacks it suffered after the fall of the Soviet Union, one of Russia’s top heavy machinery manufacturer is now making moves to reclaim its standing on foreign markets. An asteroid nearly as large as the Statue of Liberty made a close pass by Earth, coming within 77,000 miles of hitting our little blue planet - and astronomers had no idea it existed until Thursday, three days after it made its flyby. 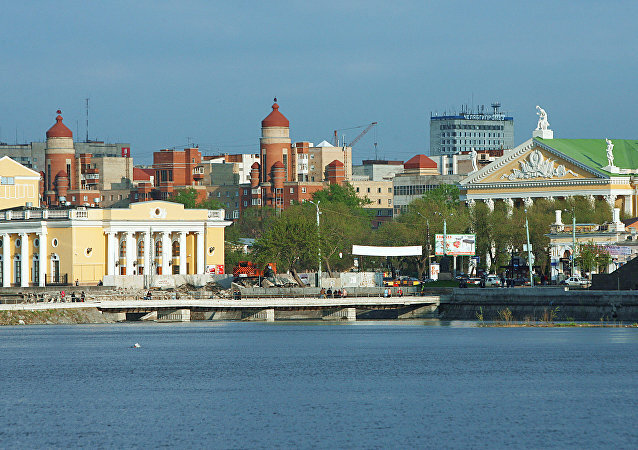 Emerson Electric Company is expanding its manufacturing facility in the Russian city of Chelyabinsk due to the country's growing oil and gas industry. A car-sized asteroid narrowly missed the Earth on Monday, January 30, six days after another asteroid the size of a house had a similar near-miss, and ten days after a third passed by that was about the size of a killer whale. All three asteroids were detected only shortly before they passed their closest point to Earth. The International Skating Union (ISU) on Thursday made a decision to move the ISU World Cup Speed Skating from the Russian city of Chelyabinsk following the publication of the McLaren report on doping, the ISU said in a statement. On August 30, a Chelyabinsk powerlifting and arm-wrestling champion Elbrus Nigmatullin performed a record-breaking, death-defying stunt by covering a 100 meter distance with a piano on his back, which weighs three times more than the athlete. No Beach? No Problem! Catch a Mud Wave and Surf! A resident of Russia's Chelyabinsk showed that even floods can be fun. Each day, the Earth is bombarded by 90 tonnes of cosmic debris. The delicate blue floating ball that we call home is constantly under siege by an array of asteroids, comets, and defunct satellites crashing towards us all like a hell-fire missile gone astray. A sizable asteroid is set to rocket past Earth next month, and scientists, while confident it will not strike our planet, are nonetheless unsure how close it will actually come.